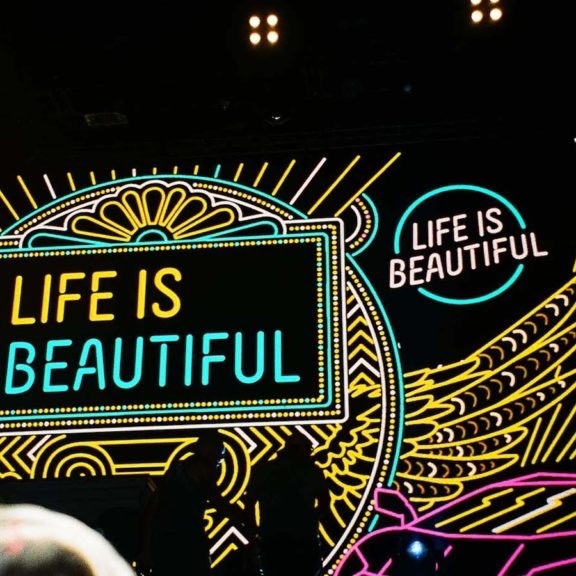 Life Is Beautiful was not short of a good time with headliners such as The Weeknd, Arcade Fire, Travis Scott, and Tyler The Creator. If you haven’t heard of the music festival, it first debuted in 2013 in the heart of Downtown Las Vegas. It is an art, culinary, and music experience with all the same central idea – life is beautiful and should be celebrated. With a diverse line up each year, the music offered all weekend differs from hip hop, rap, R&B, EDM, alternative rock, and indie. Read full Galore article here.